WABCO Compressors and others or we can develop these as per your requirements especially. 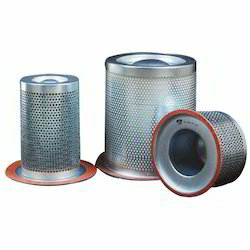 At Samson, we understand the critical application of Air Filters for Compressors. 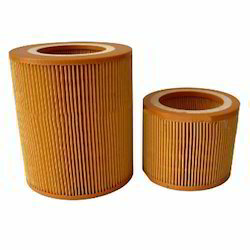 Filters are Interchangeable for Atlas Copco, Chicago Pneumatics, Kirloskar, KG Khosla, Ingersoll Rand and several other makes of Compressors. 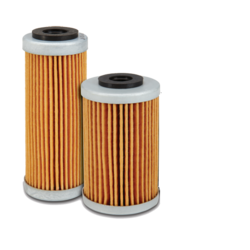 Looking for Compressor & Vacuum Pump Filters ?